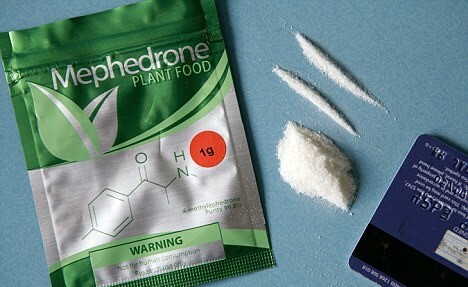 A new synthetic drug similar to the now banned legal high mephedrone looks set to sweep the nation. Dealers are trying to sell as much of it as possible before the blanket ban on legal highs comes into place in the UK next year. A Mirror investigation linked the substance to two businessmen in the North, with a website advertising the new drug for £15 per gram. 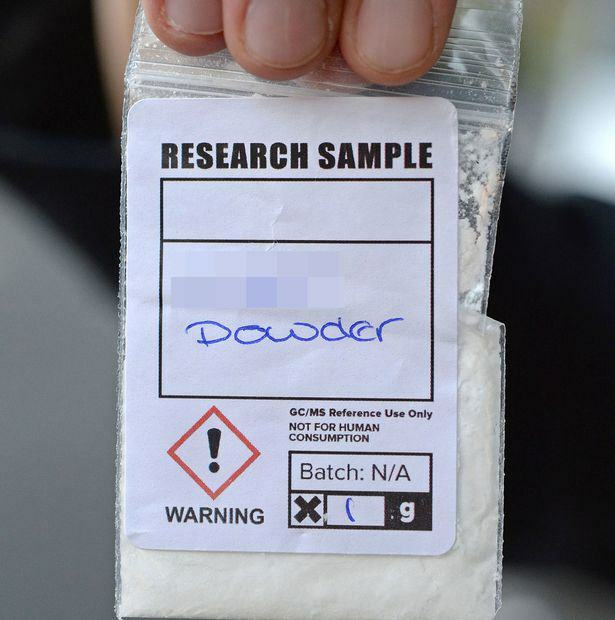 The sellers claim it’s nearly chemically identical to Meow Meow, the legal high that was banned by the government after it was linked to several deaths. 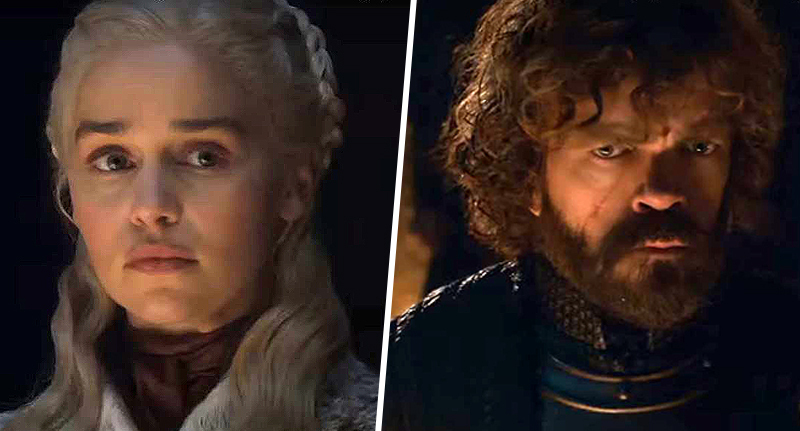 The Mirror made a test purchase of the substance and a lab confirmed it was a genuine sample of the substance. I kid you not guys, as an ex-mephedrone addict this is very, very similar to the pre-ban mephedrone. We are looking at stocking this at our shop ASAP. And when looking for prices ALL THE main players online have it coming in the next 2-4 weeks and I’m talking in HUGE amounts. A lot of you will probably be thinking this is too good to be true. But get ready to be gobsmacked if you like meph, this is the first time since the ban that there’s a chemical that actually rivals it.